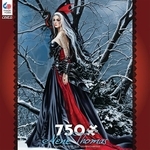 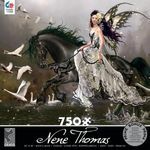 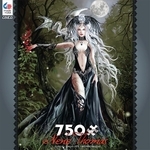 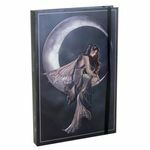 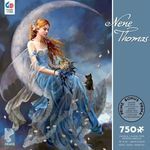 Nene Thomas is one of the most well know fantasy artists. 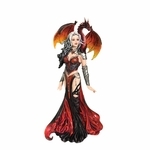 Probably because she has some of the best fantasy images of Fairies, Dragons, and Angels that you'll ever see. 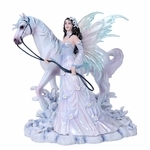 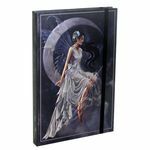 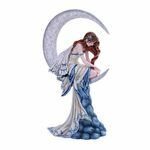 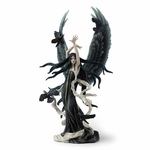 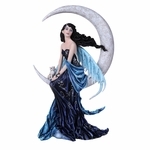 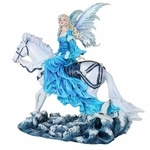 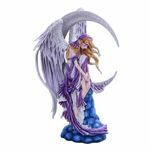 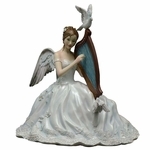 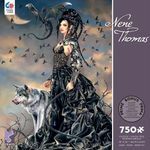 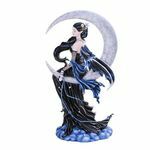 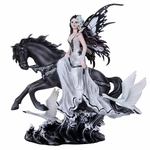 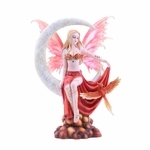 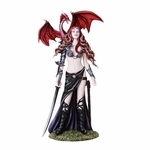 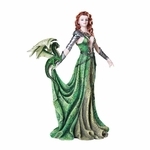 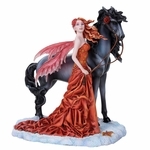 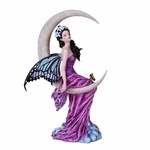 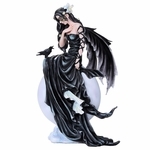 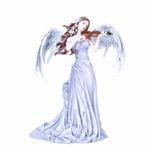 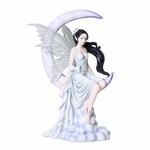 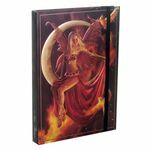 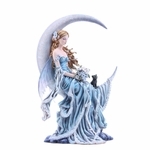 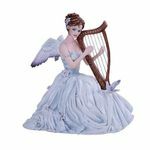 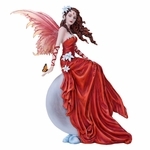 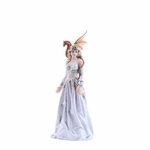 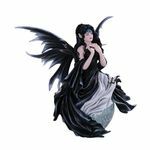 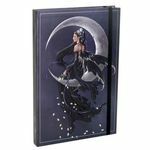 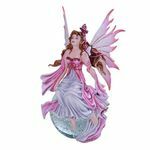 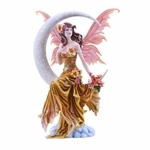 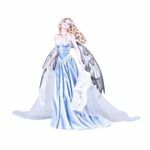 Here you can find all of the Nene Thomas items that we carry, from Fairysite Fairy figurines, dragonsite dragon figurines, ceramic art tiles, art prints, jewelry, fairy ornaments, and much more.